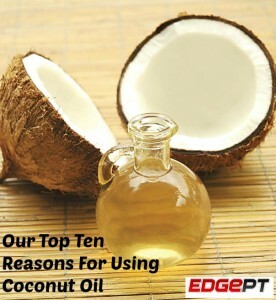 Our Top Ten Reasons To Use Coconut Oil by Harrogate and Newcastle Personal Trainers. 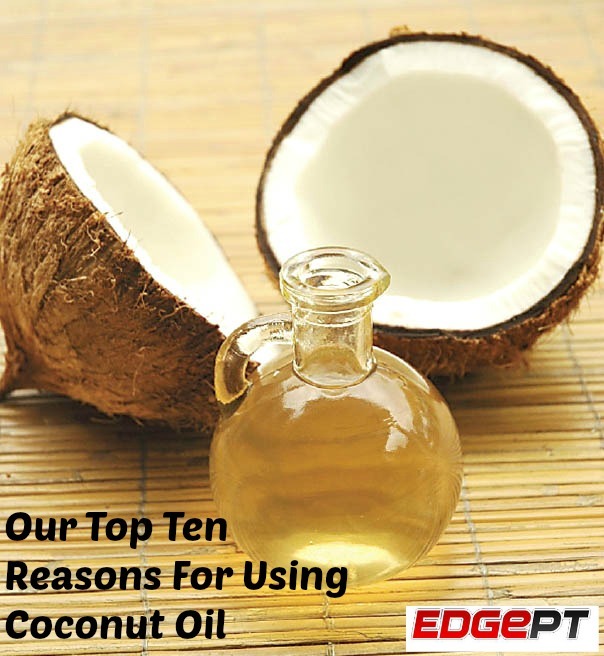 This entry was posted in Uncategorized and tagged bootcamp newcastle, fitness, lose weight newcastle, online personal trainer, personal trainer newcastle, personal trainer south shields. Bookmark the permalink.